Portland, OR — February 15, 2018 — Complí, the automotive leader in workforce compliance and regulatory solutions, has unveiled a new resource to help dealerships uncover the harassment risks in their own dealership through a free risk calculator. Organizational conditions are the most powerful predictors of whether harassment will happen in the workplace. The Equal Employment Opportunity Commission (EEOC) identified 12 risk factors that can increase the likelihood of harassment in your dealership. Complí developed a calculator that lets dealers rate their workplace on each factor. After assessing your dealership on each of the 12 risk factors, the calculator creates a custom report that assesses your dealership’s risk and provides a roadmap for taking proactive measures to reduce harassment in your workplace. 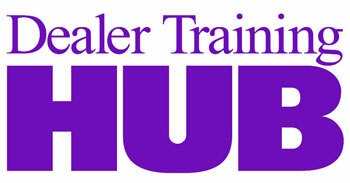 Harassment does more than affect one person, it drags down a dealership bottom line. The fines associated with harassment should be sufficient motivation for any organization to take the problem seriously. The indirect costs of harassment, however, dwarf anything we can clearly calculate. Managing claims and investigations holds captive departments’ time and resources. Victims and bystanders often report difficulty concentrating on and engaging with work. Employee engagement and teamwork plummets while rates of tardiness and absenteeism increase. For more information on Complí, please visit www.compli.com. To take the free risk assessment and receive your custom report, please visit go.compli.com/harassment_risk_calculator. 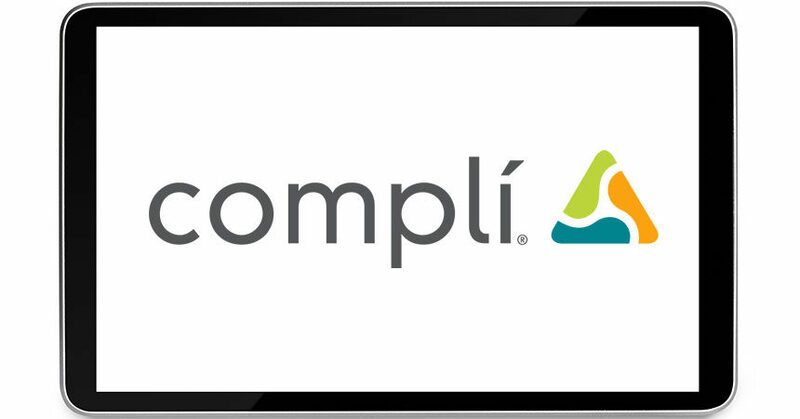 Complí provides a cloud-based solution that manages compliance activities across your workforce. Consolidate all of your compliance initiatives across your organization into one easy-to-use system for your employees and your managers. Deliver defensible proof of compliance to your auditors and executives to keep cool, calm, and compliant.